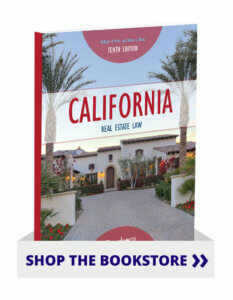 California Real Estate Law is an introduction to the laws that govern real estate transactions in the state of California. Used as either a salesperson elective course or a required broker course, this title includes more than 200 case studies to help students apply concepts to real life. 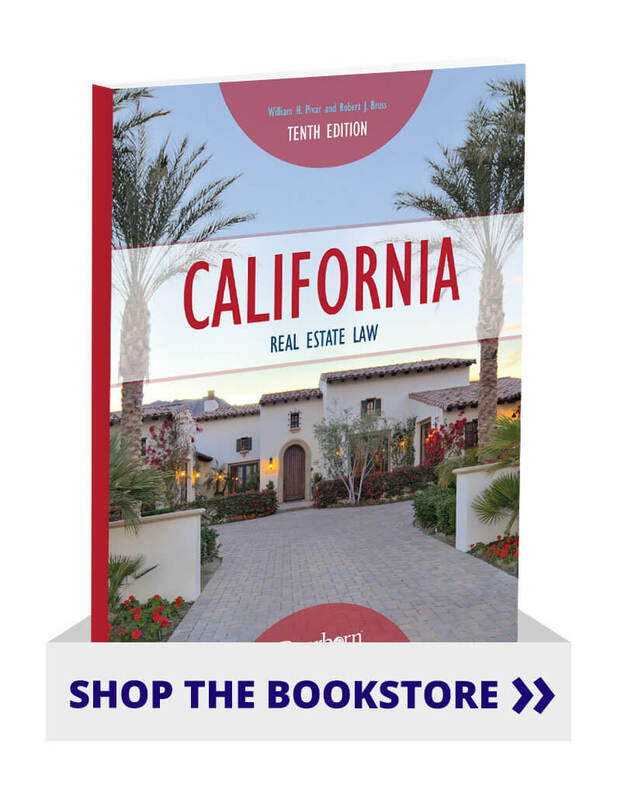 It also includes key terms and definitions that emphasize information essential to understanding real estate law in California. Instructor Resources include rationales for case studies, final exam and answer keys, unit outlines, a PowerPoint presentation, and more.